Katie Underwood is a singer, sound healer, remedial massage therapist, reiki practitioner and meditation teacher. 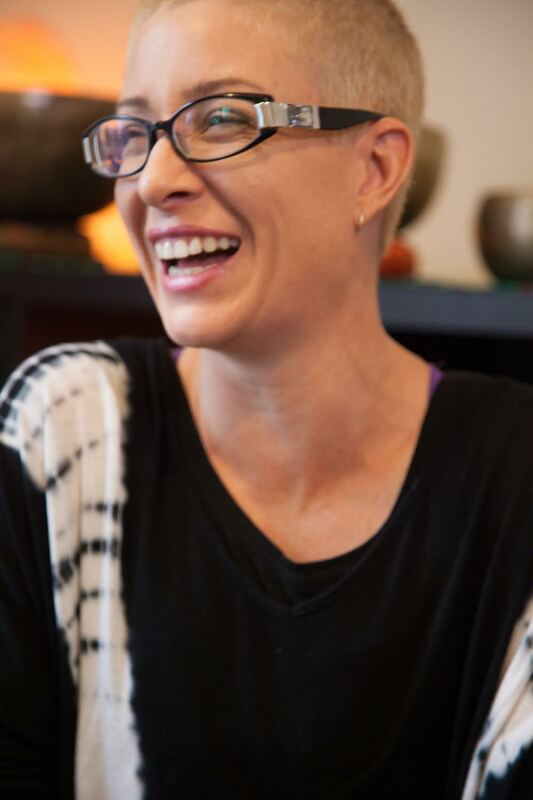 She holds a Diploma in Sound Therapy, Diploma of Remedial Massage, Reiki 1 & 2 and is certified as a meditation teacher with Melbourne Meditation Centre. Katie holds regular sound meditations in Belgrave, Bayswater, Mornington, Williamstown, Balaclava, Northcote and Woodend. Lay back on yoga mats to receive guided meditation, a soothing sound journey and a group toning circle to complete the session. Our soundscape includes native drums, melodic drum, medicine drum, chimes, crystal and tibetan singing bowls and Katie's unique multi-layered overtone singing. Suitable for beginners and experienced meditators alike. Children ages 12+ are welcome.